KIKETE F.M. 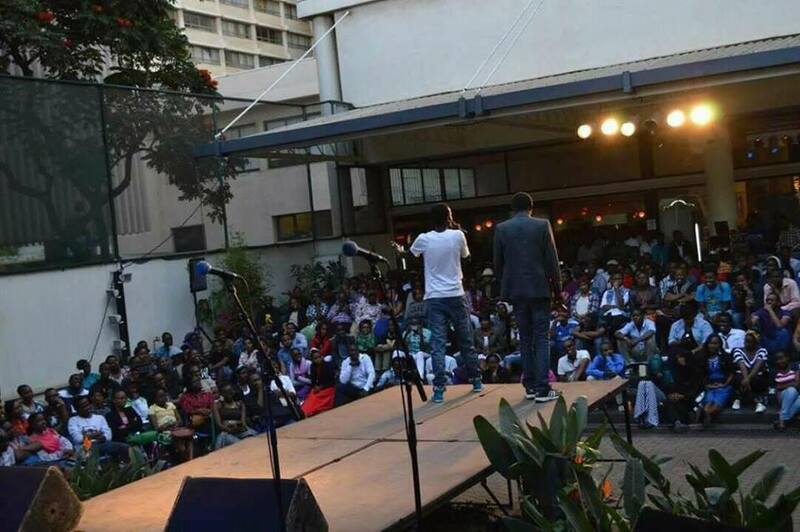 is a poet, writer and burgeoning filmmaker based in Nairobi, Kenya. He finds the arts a seductive sanctuary, a place to forget his failures, heartbreak, cares and think through the absurdity of life. Painfully shy about his art, he has only recently started sharing his work with the public. 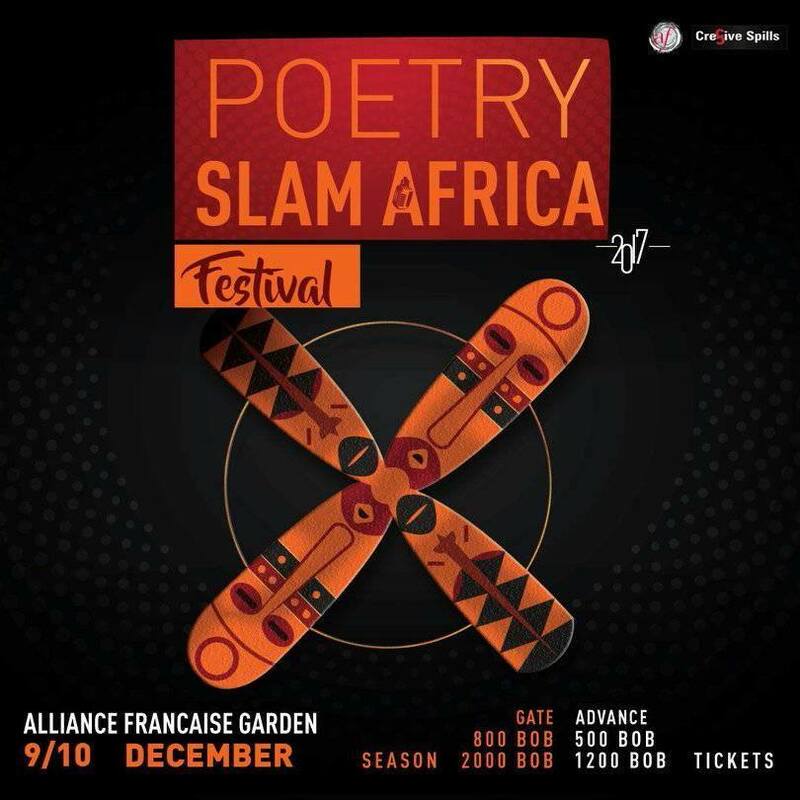 Since, he has performed poetry on numerous stages in Kenya, including at the 2017 Storymoja Festival and was a contributor to the Poetry Anthology _Contemporary Poems of East Africa_. His essays and poetry collection _Slices and Crumbs; Thoughts for Breakfast_, is currently on track for publication. KIKETE F.M. harnesses the power of Spoken Word Poetry to present ostensibly complex social ideas in imagery familiar to people in his extended community - to educate, challenge and inspire, and other times simply to soothe the wounds of life’s frustrations. Ultimately, he has no grand illusions about his art; he simply expresses himself and leaves the rest to the authors of his eulogy. 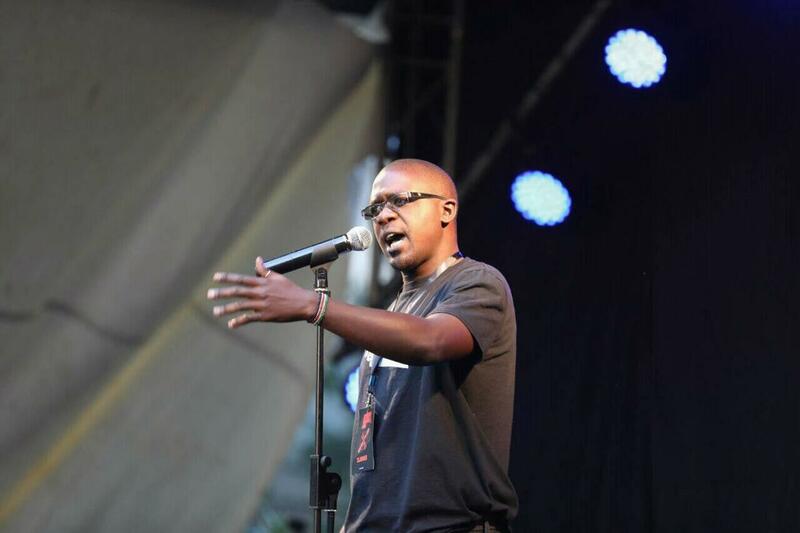 He is the 2017 Kenya Poetry Slam Champion.